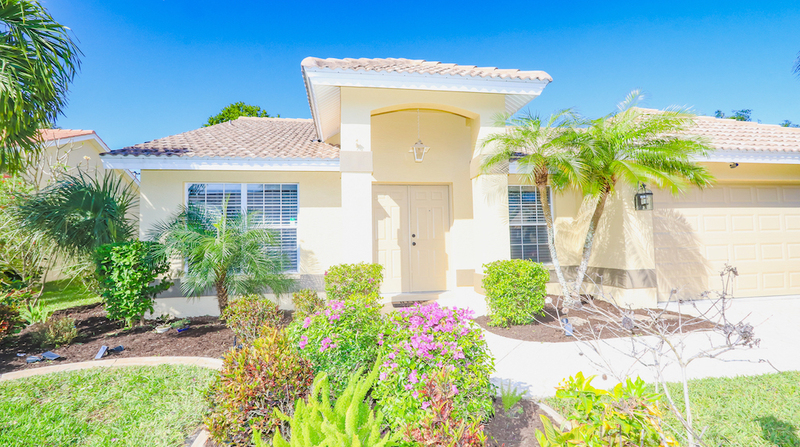 Cypress Pointe is one of Gateway’s hidden Gems offering a Gated Entrance, Community Pool & Clubhouse with LOW HOA dues & full access to Gateway Community’s Neighborhood Parks, Soccer Fields, Dog Park, etc. 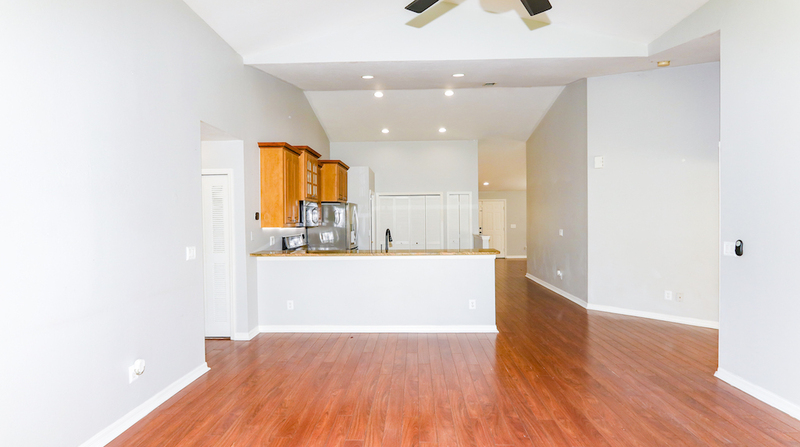 You just found one of it’s best values featuring 3 Beds plus an Open Den, 2 baths & over 1700 sqft of living space. 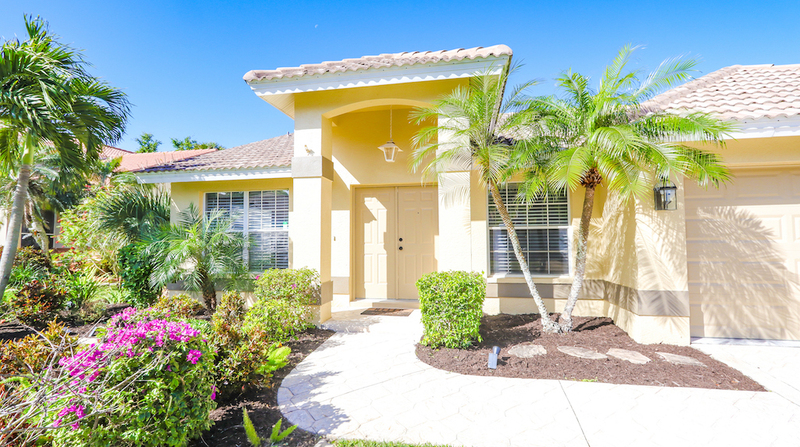 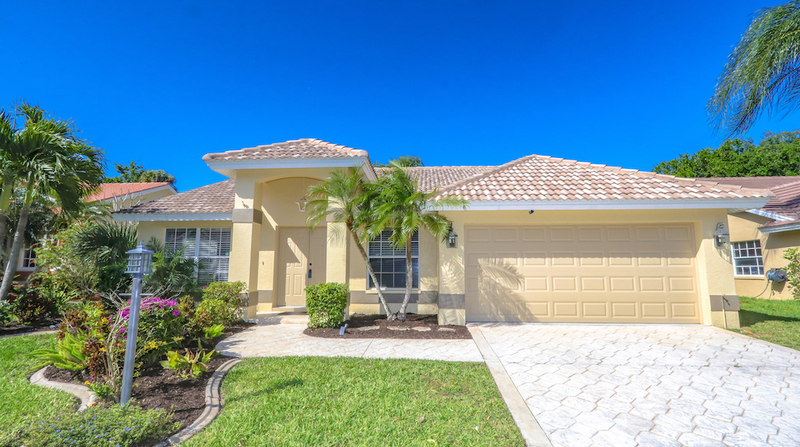 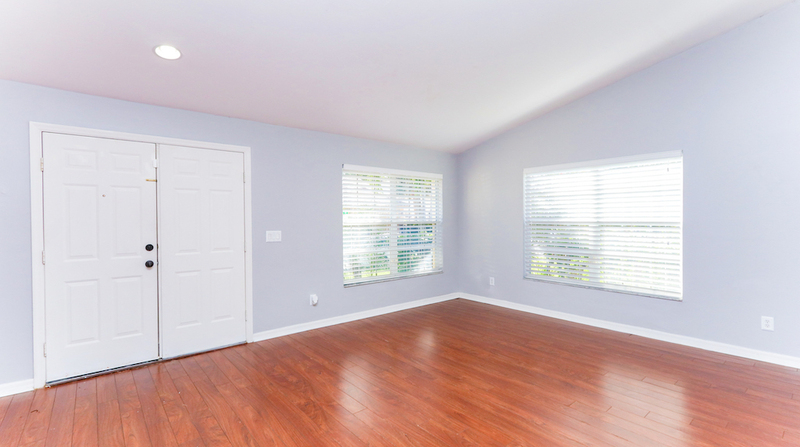 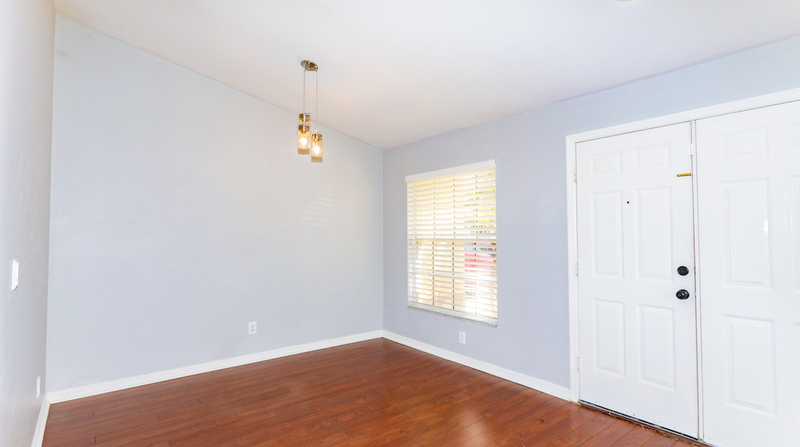 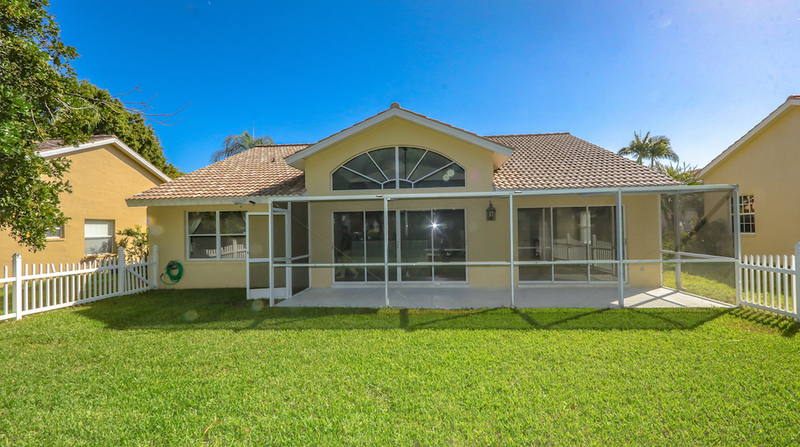 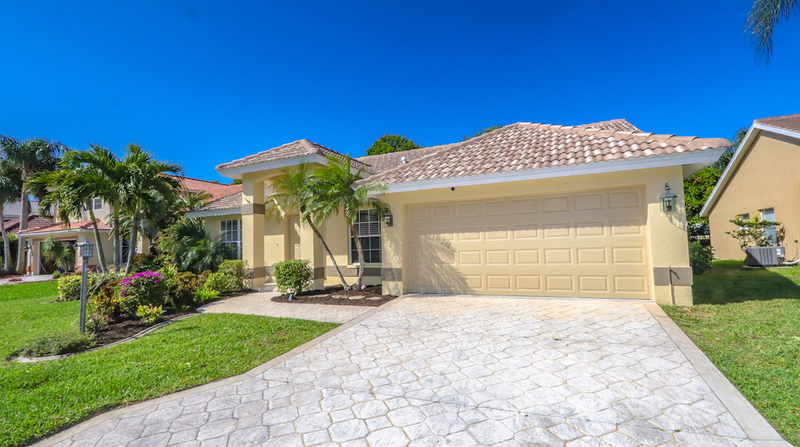 From the Exterior you will find Brand New Exterior Paint, a New Tile Roof (15), an updated 3.5 Ton A/C replaced in 14, a PVC Fully Fenced Yard, a New Garage Door & Opener & even an Upgraded Water Heater (18). 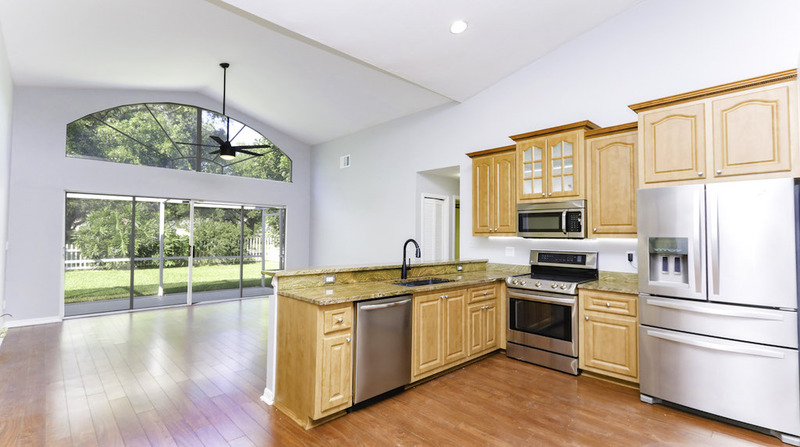 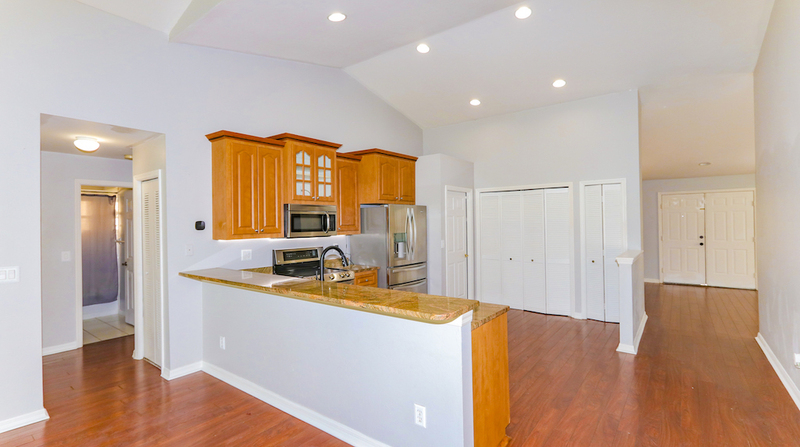 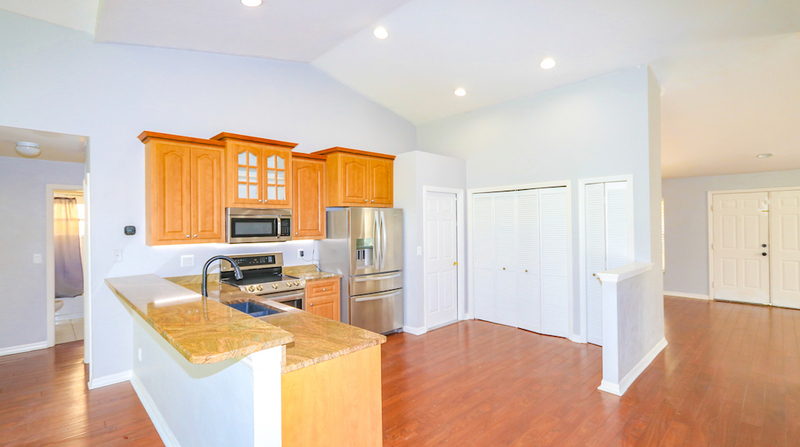 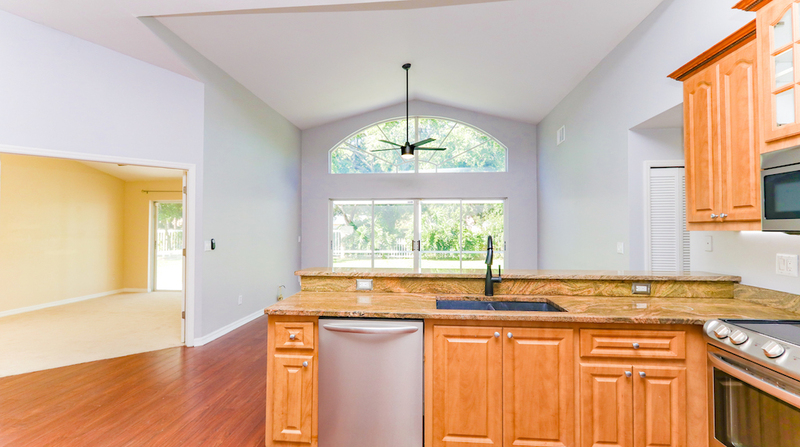 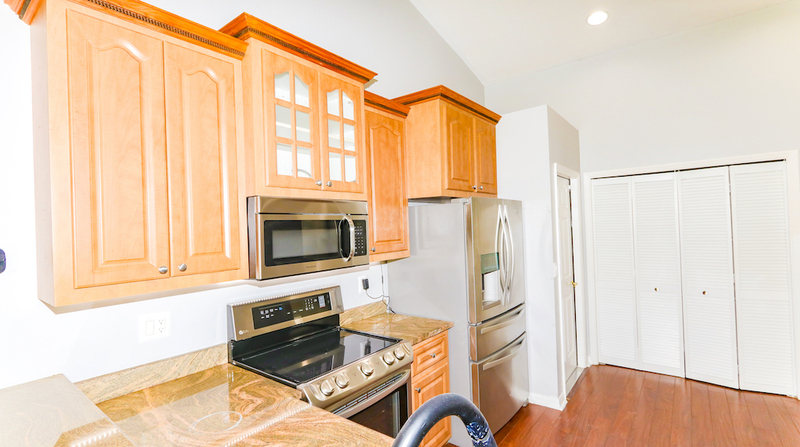 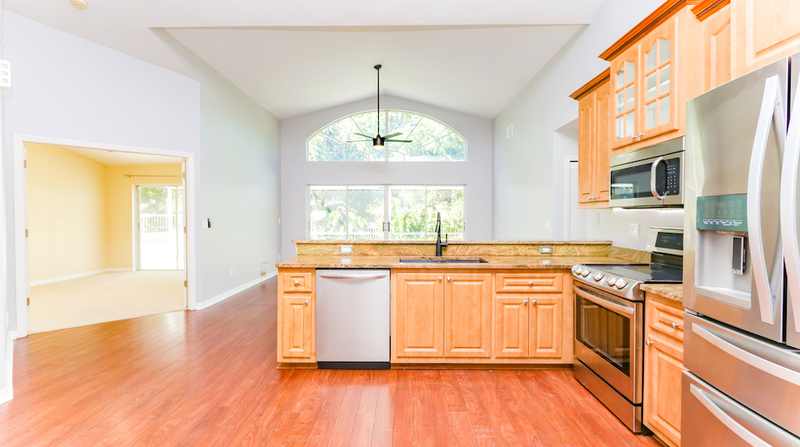 Step inside & Find Laminate Floors thru out the Main Living, an Open Kitchen w/Upgraded Stainless Steel Appliances, Granite Counters, Kitchen Cabinets with Crown Molding & a Pantry. 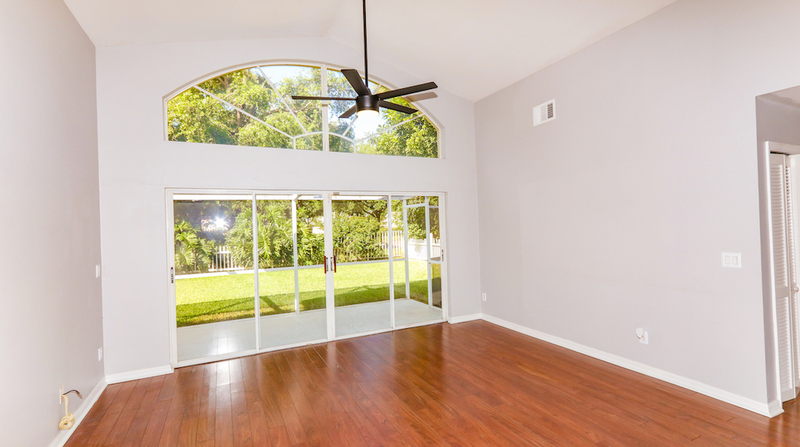 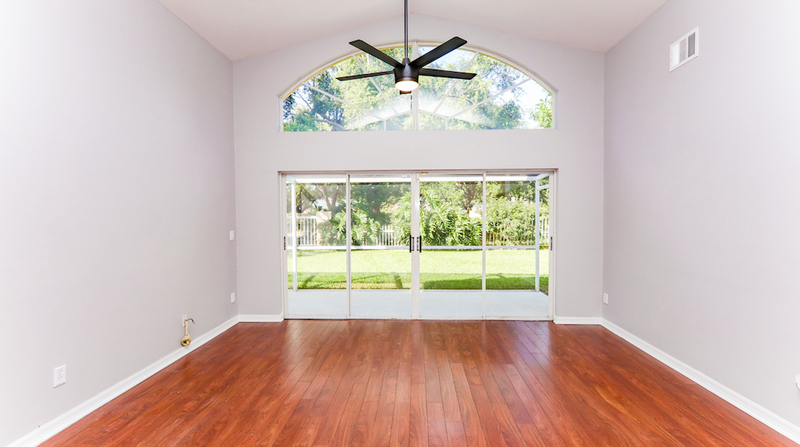 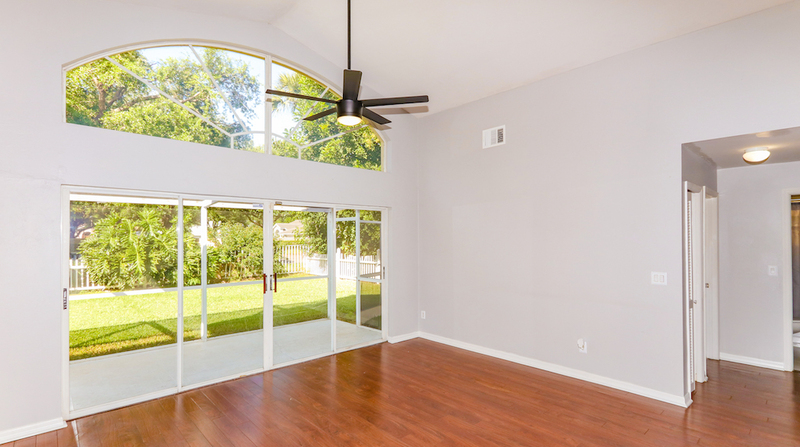 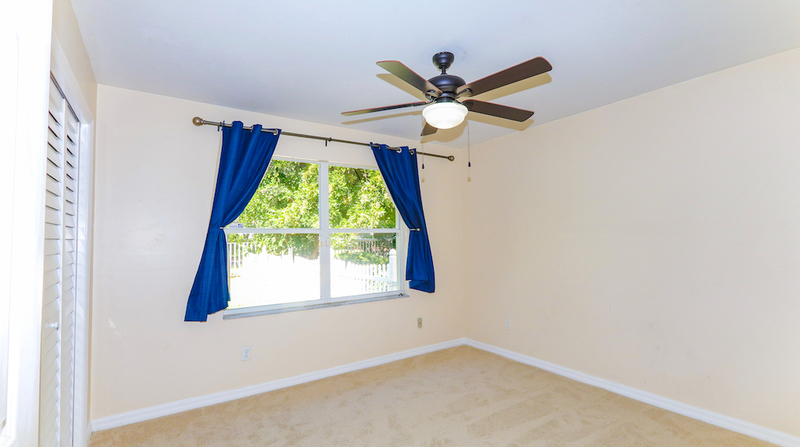 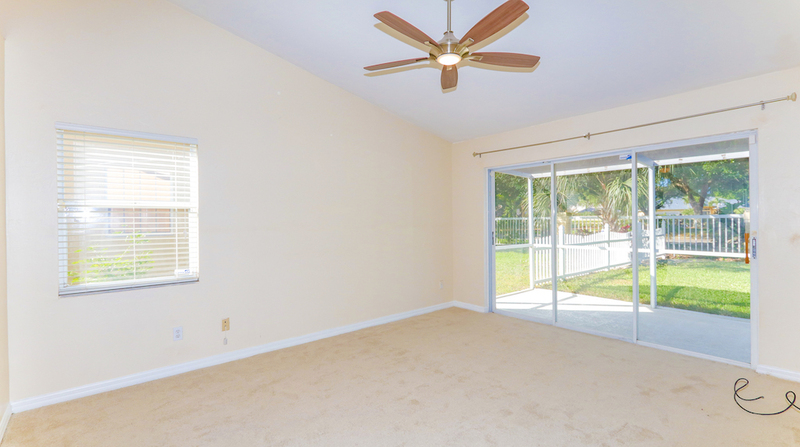 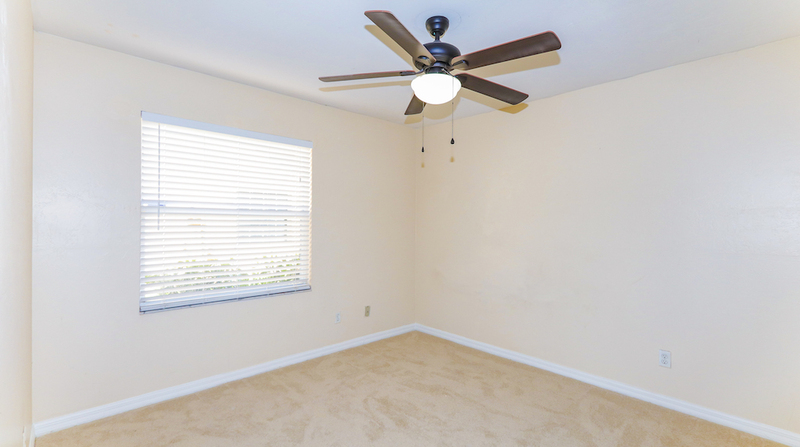 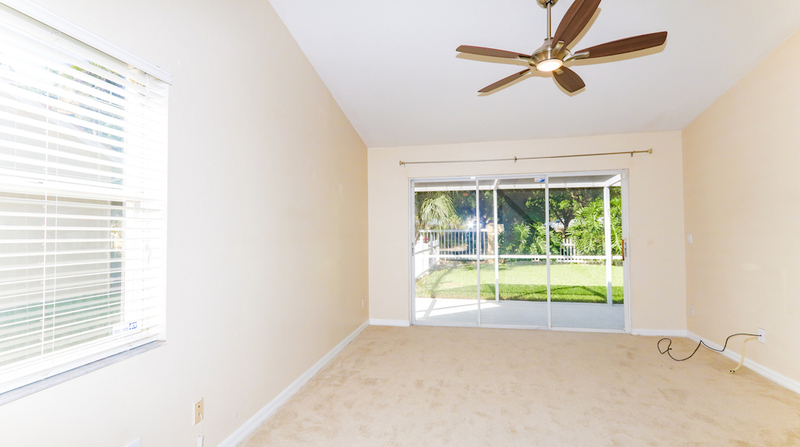 The Master Bed has Vaulted Ceilings & Sliders out to the Screened Lanai. 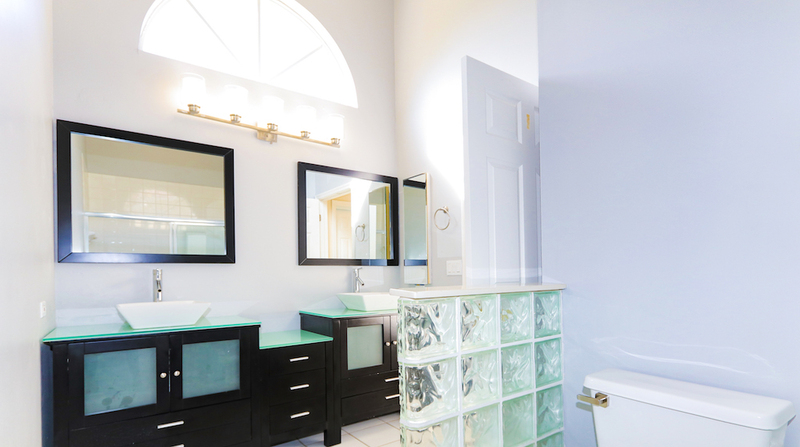 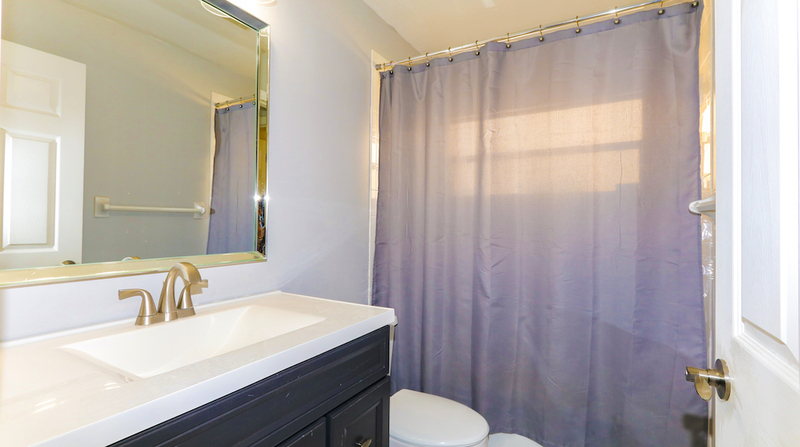 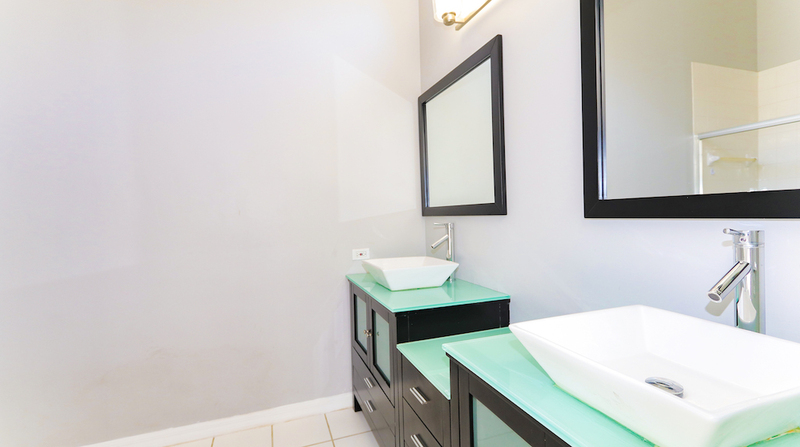 The Master Bath features Modern Dual Vanities with upgraded Sinks & Faucet & a Walk-in Tiled Shower. 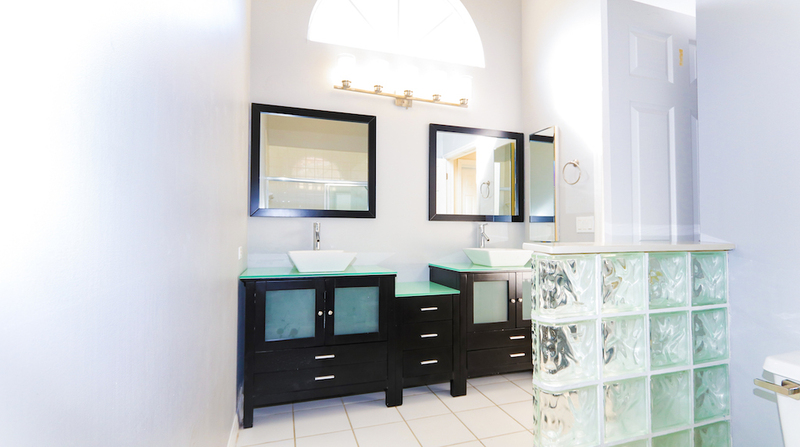 Both Guest Beds are spacious & share a Guest Bath with an Upgraded Modern Vanity & Tub Shower Combo. 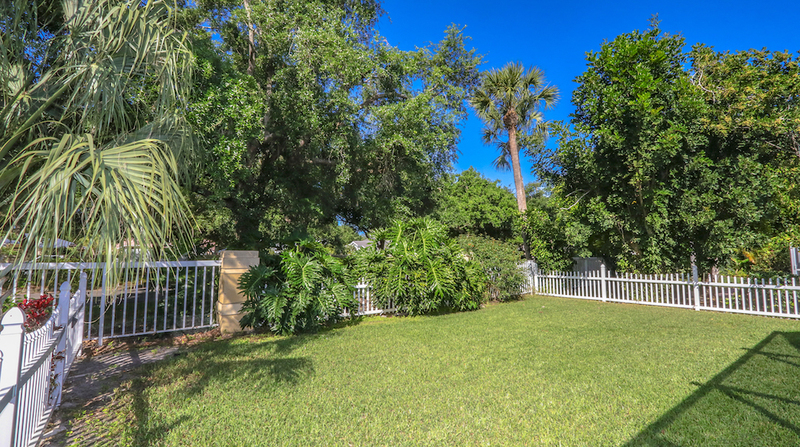 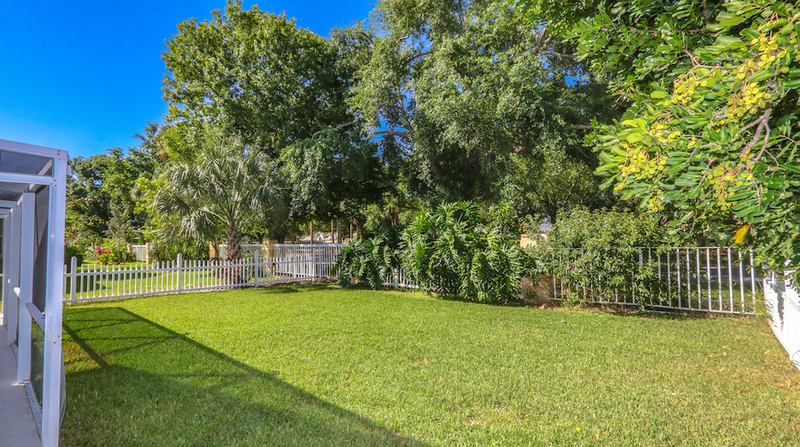 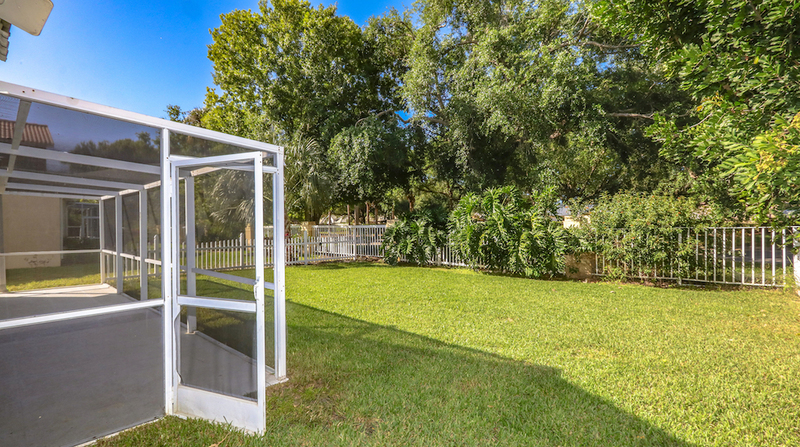 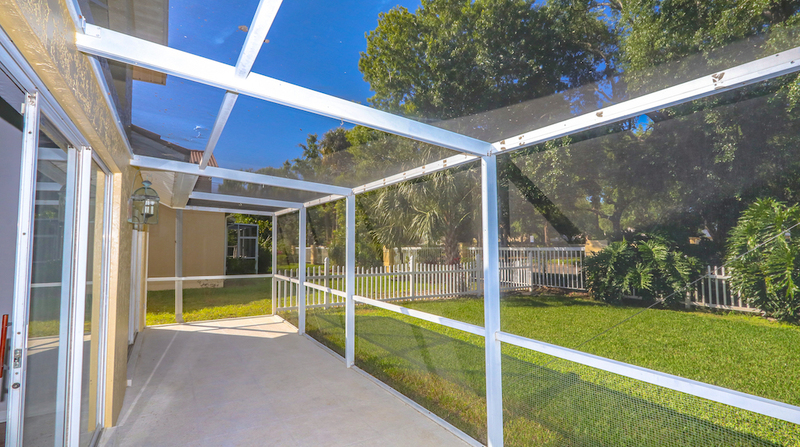 The fenced backyard is ideal for children, family pets & for entertaining. 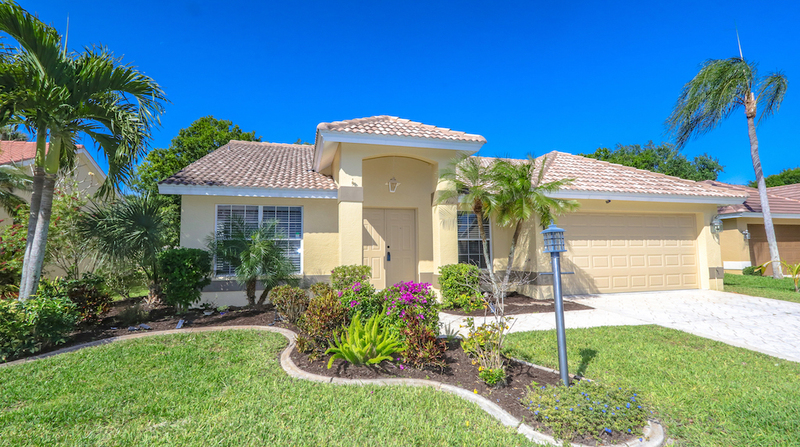 Home is minutes to the Red Sox’s Jet Blue Stadium, Gartner’s Corporate Offices, I-75, restaurants & the new Publix Plaza.